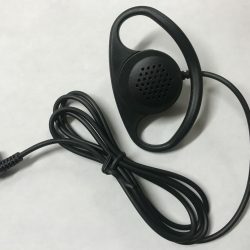 Please Note: These headphones are shipped via UPS GROUND only. Shopping cart will still say USPS PRIORITY – but please note – it will be UPS GROUND. We are sorry for any inconvenience. 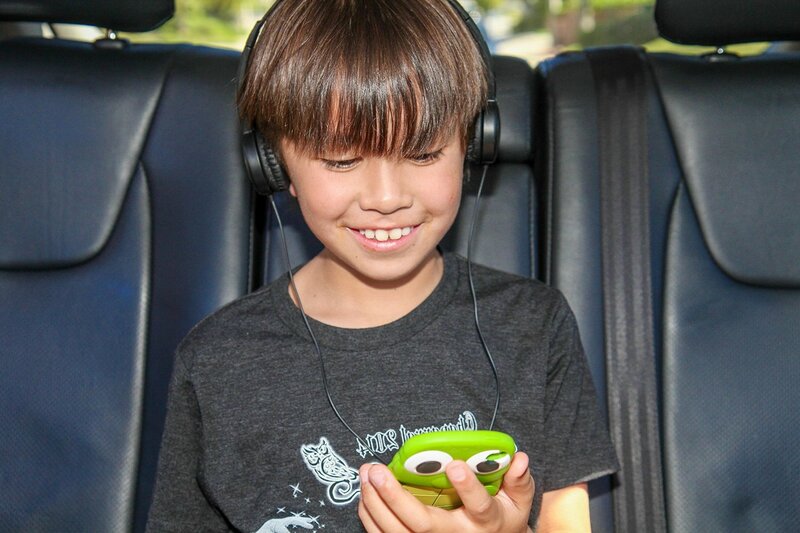 Smart & Safe Headphones Made for Kids Performance meets sound, stereo headphones that are made simple. Truly the most comfortable and functionally friendly headphones-that meet the audio needs of your children. Engineered by the top talents in the headphone manufacturing business, that understands how to make good things even better. We have optimized great sound with utmost sophisticated precision so kids can experience it with sound purity and parents can be assured that safety is a never sacrificed. 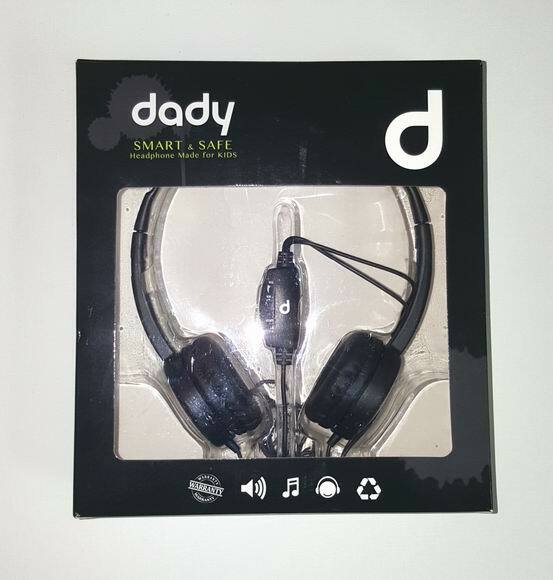 Now, we bring you the latest in premium sound: DADY headphones made for kids. 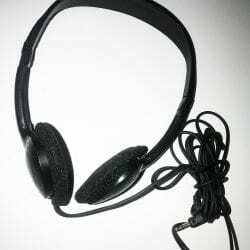 The durable fully adjustable headband provides a customized fit that delivers optimum quality while delivering a quality listening experience with movies, games, videos and music. The headphones combine style and perfectly balanced audio with safety and comfort in mind. With signature features like DADY’s quality sound, a unique safety feature that helps control the volume and premium customizable lightweight headband. In today’s nonstop world, it makes life easier to join your children’s social life with the movies, music and games they enjoy. It’s just another way to energize your children’s entertainment experience – and maximize everyone’s listening freedom.